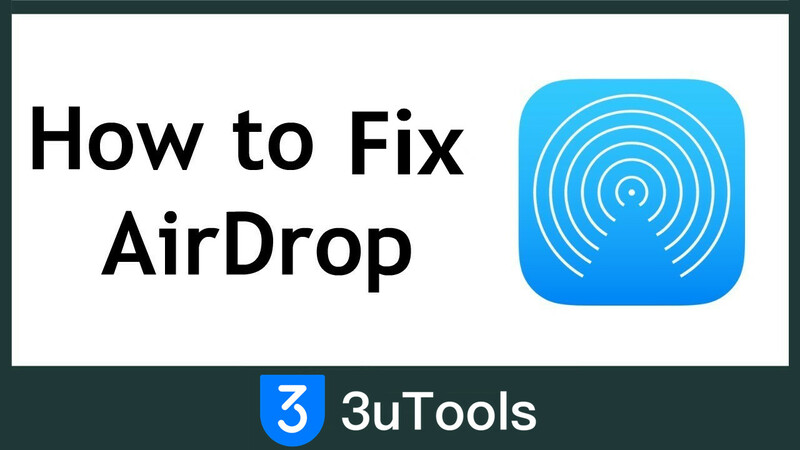 If your problem persists, you can try some Airdrop alternatives such as 3uTools. With it, you can transfer songs, pictures, contacts and other files between two iOS devices, or between Mac and iOS device more easily. iPhone 8 Event Wallpapers iPhone X Wallpapers iPhone 8 Tips: How to Force Restart, Enter Recovery and DFU Mode The Best Wallpapers for Your New iPhone 8 and iPhone 8 Plus 【Free Download】New Designed Blueprint Wallpaper for iPhone X and iPhone 8 Comparing iPhones: iPhone X, iPhone 8, 8 Plus, 7, 7 Plus, 6s, 6s Plus and SE How to Force Restart iPhone 8/ iPhone 8 Plus/iPhone X? 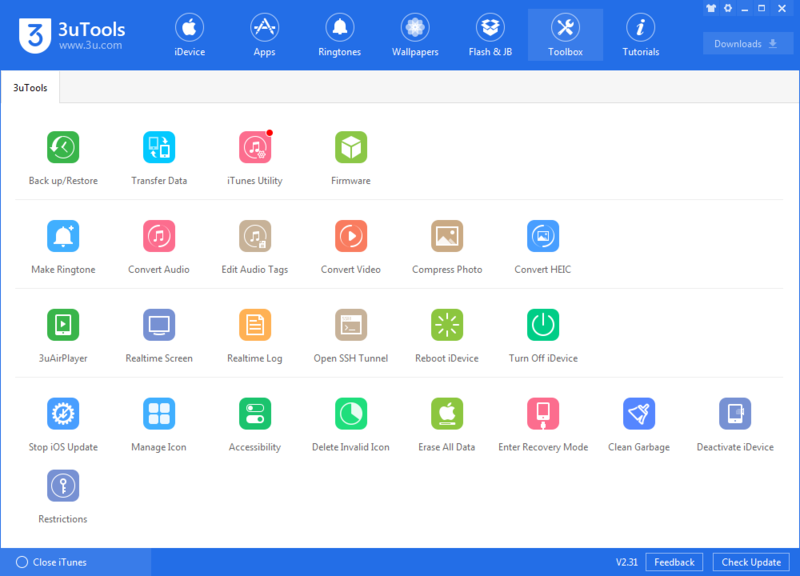 How to Put Your iPhone8/iPhone 8 Plus/ iPhone X In DFU Mode?